Oh my you're always so busy each day and such a diversity of things you do! 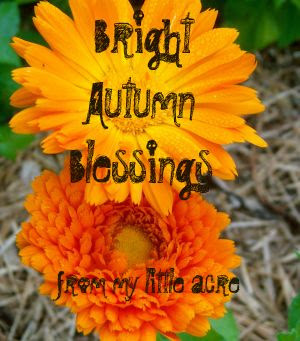 Happy Fall to you as well! and merry autumn back! may it be fruitful, rich and ripe! I love seeing what you are working on. The chakra book looks like it's going to be amazing!